One of the tough things about being a special education teacher is that we don't have a total comprehensive program to teach our kiddos how to read. I wish that I was given a "curriculum" to go by with my little guys, but there isn't (yet!). All the goodies that come in level one! Now disclaimer: I do NOT use this with all of my students. This program is for nonreaders and I do have some students that are a little too high for PCI Reading Level One. However, I absolutely love using it with my students that do benefit from it. 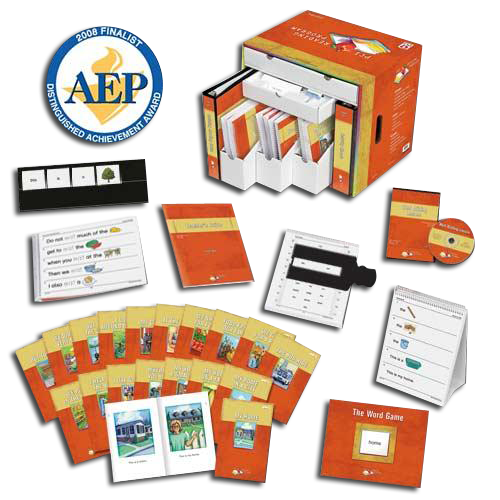 There are three levels that you can purchase of the PCI Reading Program, and being in a K-5 classroom, I have level 1. The program is given on an individual 1:1 setting, one word at a time. Level one has 140 words all split into 140 lessons. Once a student has mastered a word, they will move onto the next word. After a grouping of 5 words, a book is introduced. I love these books because they are not so childish (like many level A or B books out there), and can be used with ANY age in my opinion! The other day, I did lesson 66 for the word "mom" with one of my students. The next thing I do is get out the Trace and Read Workbook. Each student has their own workbook. 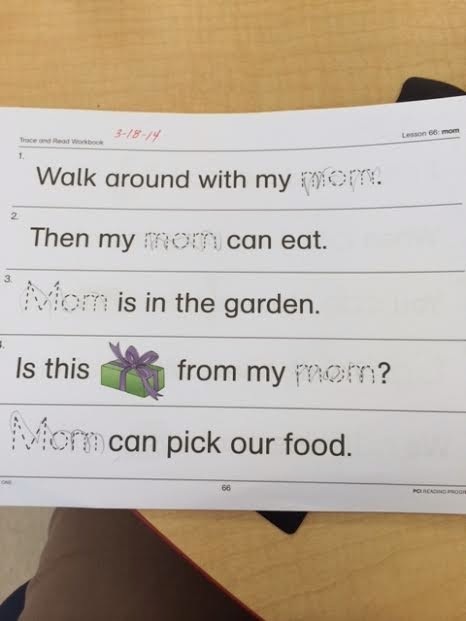 Since this lesson was for the word "mom", the student traced the word mom and then read each sentence aloud to me. (I must add there is another step in the whole process, I think you do it after the writing section, but I hate it and find it to be pointless with my students that I use the program with this year). Next up is the "Read Aloud" book. Just more practice with the new word and reading sentences (with words already learned and sometimes pictures for noun words!). 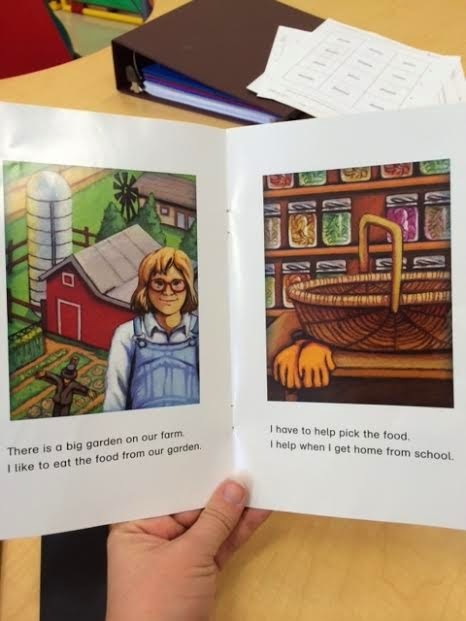 After the Read Aloud, there are always 2 worksheets that go with the lesson (this picture is from lesson 67, oops). There are a couple worksheets that I never do (like drawing their own pictures to complete the sentence, yuck), however most of them I really like. 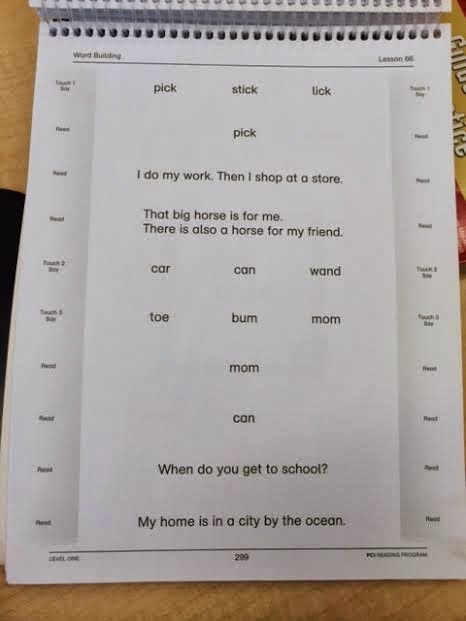 There are worksheets like circle the word, draw a line to the matching word, match the sentence to the picture, and complete the sentence with the correct word. 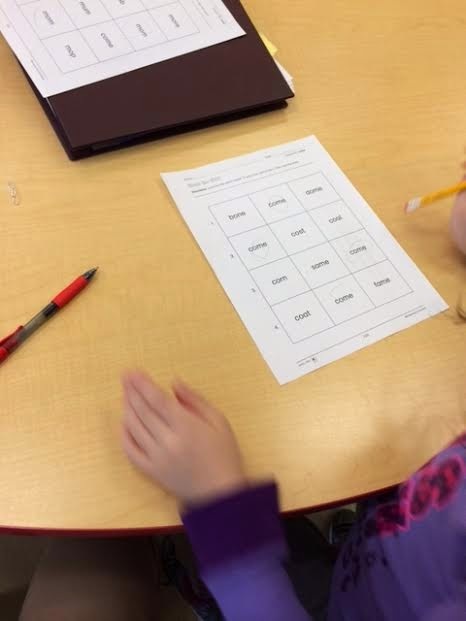 Great word work activities! Then at the end of it all, we are able to read a book!! 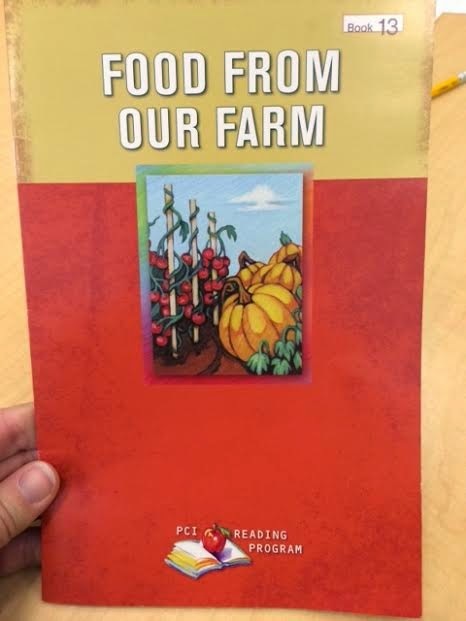 This book is the one that comes after lesson 65, therefore we won't read book 14 until this student gets through lesson 70. Love LOVE these books, and once again, the pictures are so age appropriate! Have you tried PCI Reading? Are you as obsessed as I am?! Thanks for your review! 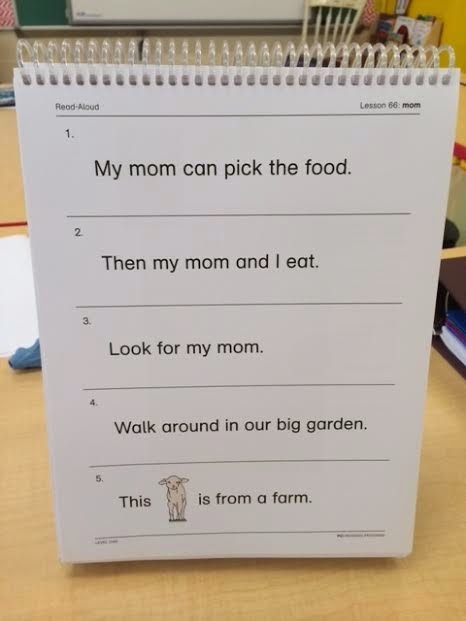 Do you think this curriculum would be appropriate for students with developmental delay (2nd grade) with some speech and knowledge of letter names and letter sounds? I love this program. My students love that they can read the worksheets on their on. Makes them feel really independent, which I love. Thank you SO much for this post! I have PCI level 2 sitting in my classroom because most of my students are readers. However, I will definitely try to incorporate it more. Thanks for breaking down all the steps to the materials! I just received PCI and I teach an MD class with a total of 9 kids. I understand why PCI needs to be instructed 1:1 because each child is going to progress differently but what I'm struggling with is HOW to find the time to pull each child every day? (When you add in schedule issues such as therapies, lunch, specials, gen. ed minutes) Any tips or how did you schedule it? Currently I only do small group rotations in my room (no large group lessons) so I have 3 students rotating between 3 tables at all times.